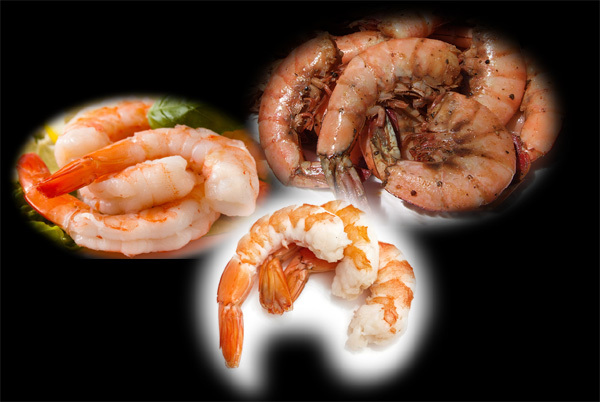 Save Over $35 on nine pounds of Gourmet Shrimp! Feast on three different kinds of wild, cold-water shrimp. These plump, firm beauties are far better than the usual 'super market' shrimp. Caught in wild ocean waters... no farmed shrimp here, ever. Packed in one-pound bags. This offer includes FREE overnight shipping.